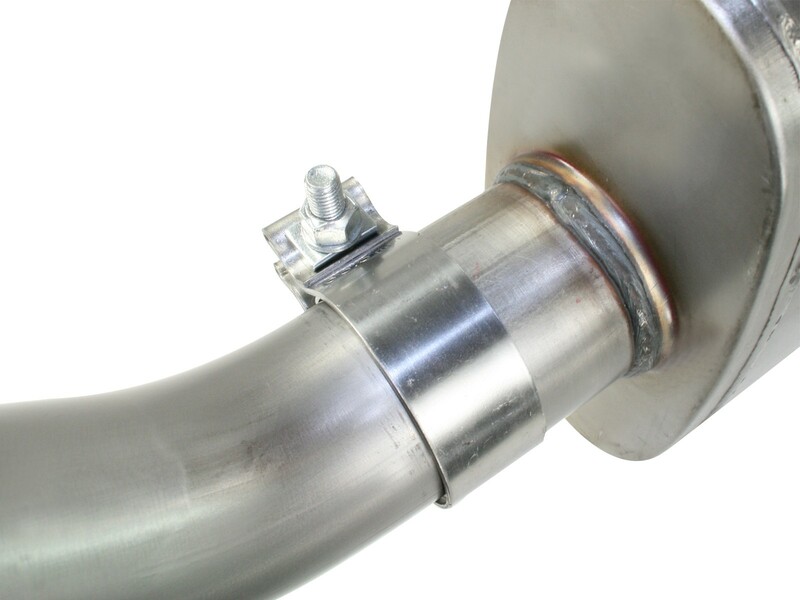 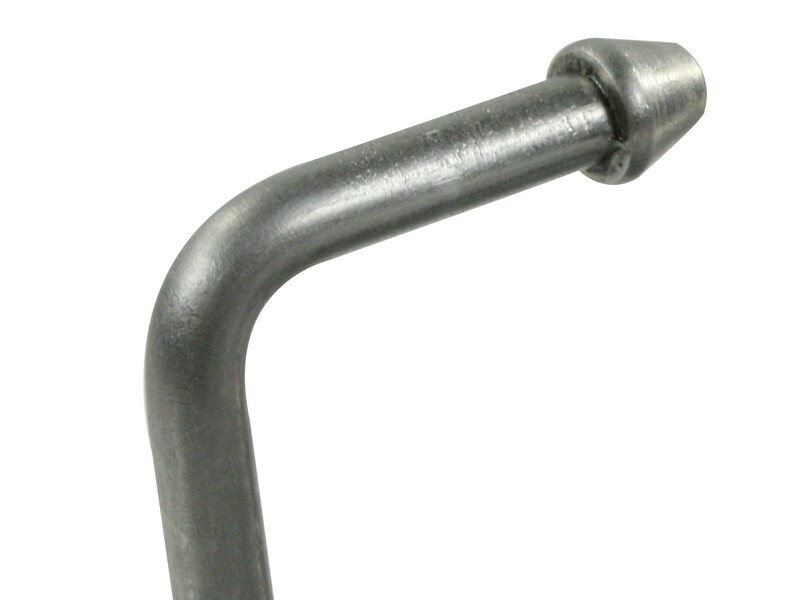 2-1/2" mandrel-bent stainless steel for strength, durability and maximum flow. 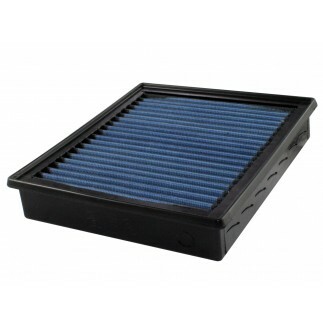 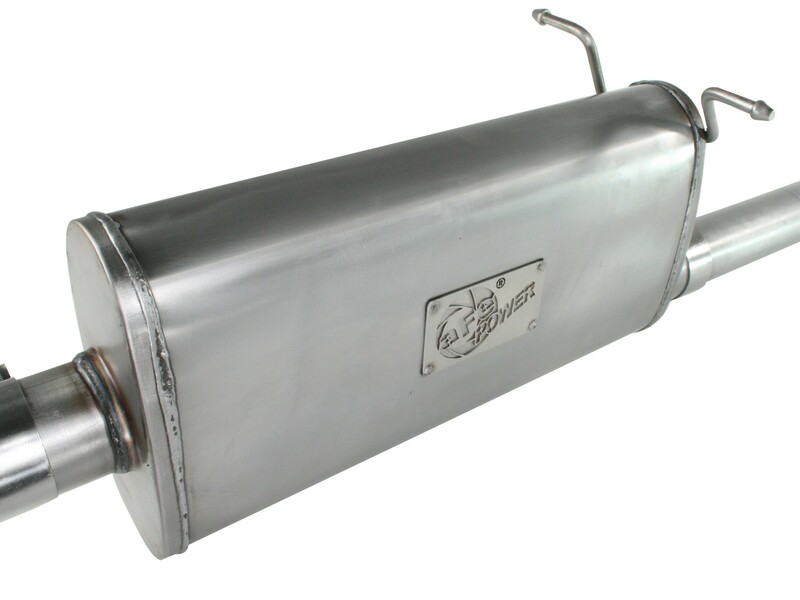 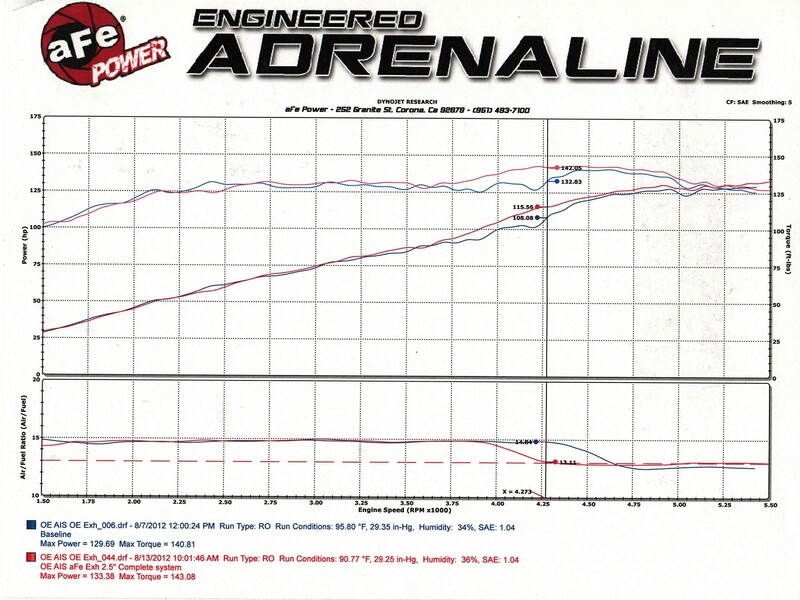 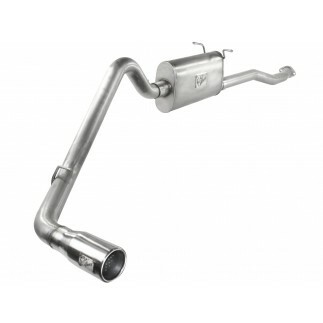 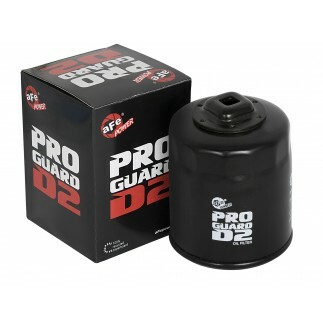 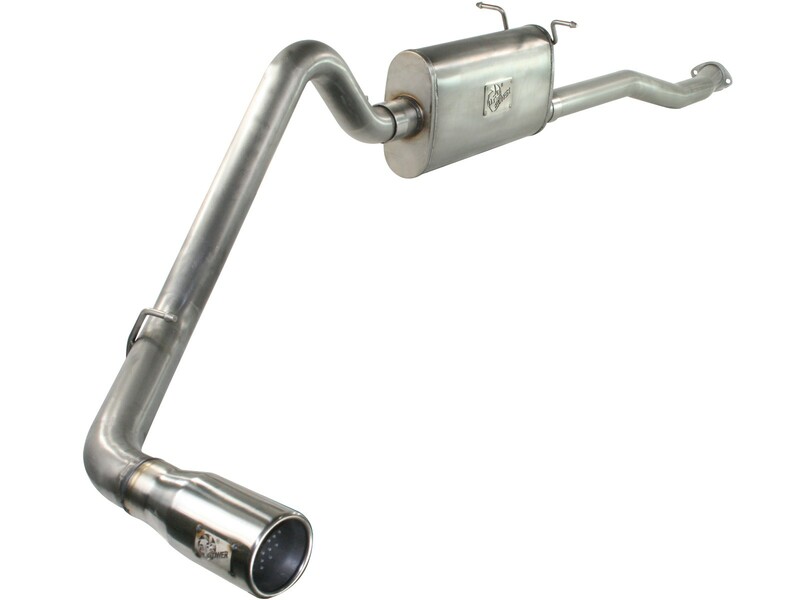 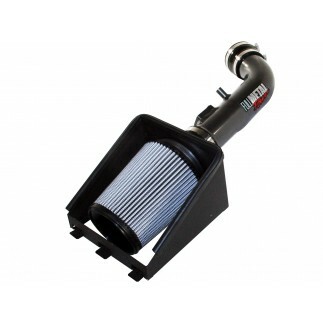 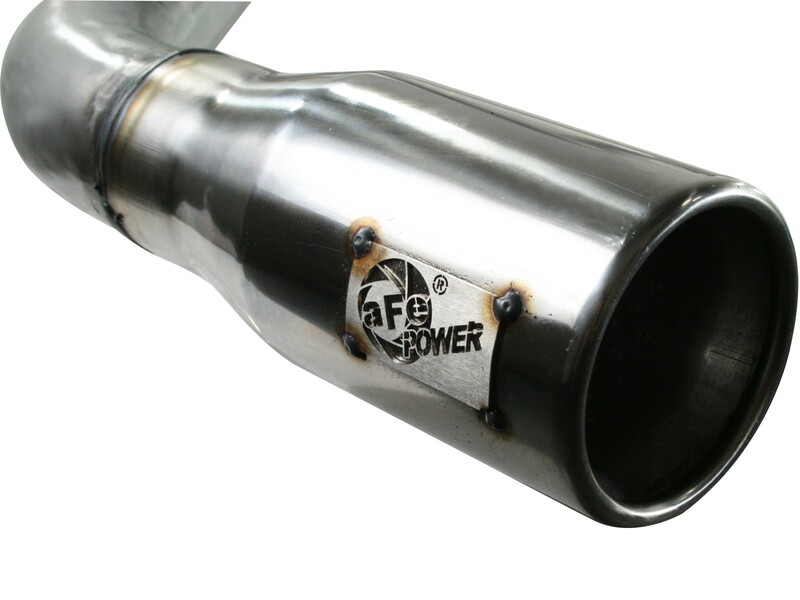 Free-flowing muffler absorbs high pitch tones while reducing restriction and improving flow. 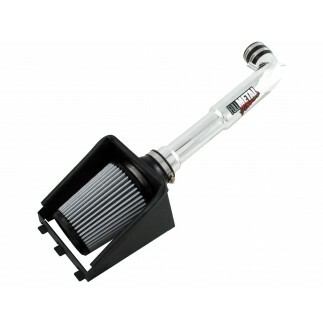 No modification to Stock system or location for hassle-free installation.